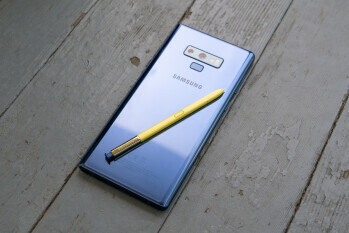 A recent patent filed by Samsung at the USPTO (U.S. Patent and Trademark Office) paints a rather weird picture concerning the upcoming Galaxy Note flagship. It appears that Samsung is looking for ways to completely remove both the notch and “punch hole” display designs, but still allow Galaxy Note owners to take selfies. The schematics shown in the patent suggest Samsung plans to make important changes to the S Pen rather than the phone. Long story short, the patent describes a method including a camera into the S Pen, which will feature at least one lens and an image sensor.